Bin natural for 2 years & 5 months and this will be my first official length check! I haven’t straightened my hair or applied any heat since October and look at the results. 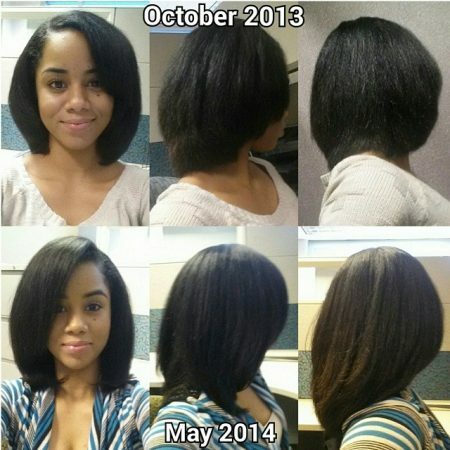 I also began taking hairfinity vitamins in October. Can you say shrinkage? Lol my curls don’t show my length at all!